Gift Vouchers can be configured to any amount for an experience at Australia’s finest beach side apartments. Find out Bondi 38’s favourite hot spots and upcoming events in and around Bondi. You won’t want to miss it! 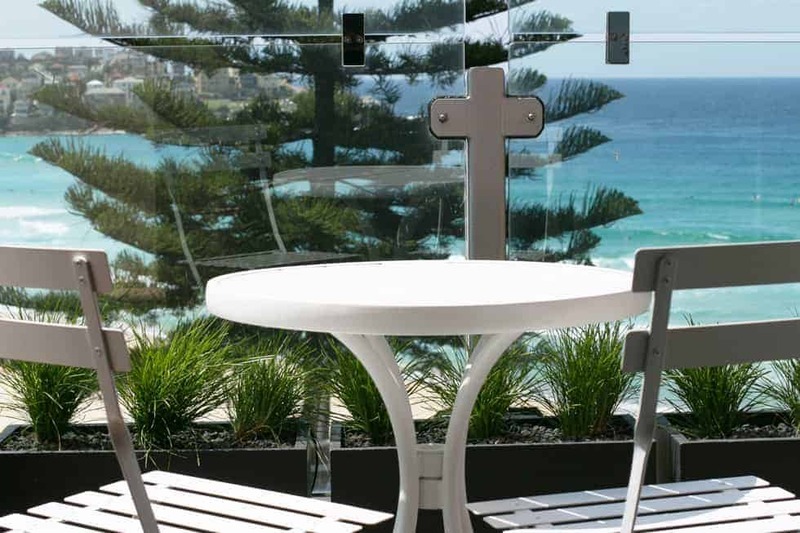 Looking for premium beachfront Bondi accommodation for your next trip? Luxury serviced apartments just foot steps away from Sydney’s Bondi Beach. Our stunning Bondi Beach apartments offer designer interiors, quality kitchen and laundry facilities with free wifi and Foxtel, complementary to this our two bedroom, studio and some of our one bedroom apartments deliver spectacular, unrivalled views spanning across Bondi Beach and into the ocean. Complete with all the essentials for a short or long stay in this iconic location. Our serviced apartments in Bondi are so much more than your home away from home. We’ve carefully designed our Bondi Beach apartments with your comfort and needs at mind. There is no other way to properly visit Bondi Beach than with Bondi38. Staying at Bondi 38’s serviced apartments in Sydney is an unforgettable experience. Literally only a few steps from your beautifully appointed apartment to Bondi Beach’s famous picturesque shores. Perfectly situated to soak up the vibrant atmosphere, stroll back to your Bondi Beach holiday apartment and find everything you need to feel completely at home. Our fully self-contained Bondi serviced apartments are among the finest serviced apartments Sydney has to offer. At Bondi 38, enjoy keyless entry, air-conditioned rooms, complimentary Foxtel and Wi-Fi, well-equipped kitchen and laundry facilities, and modern appliances throughout. Each of our studio, one and two bedroom Bondi Beach holiday apartments have been carefully designed and luxuriously appointed to give you the best possible experience.